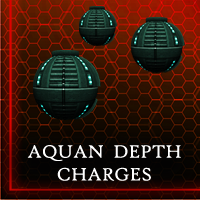 The Aqua Vitae is a quick response Medical Corvette designed to shuffle around a battlefield while under fire. 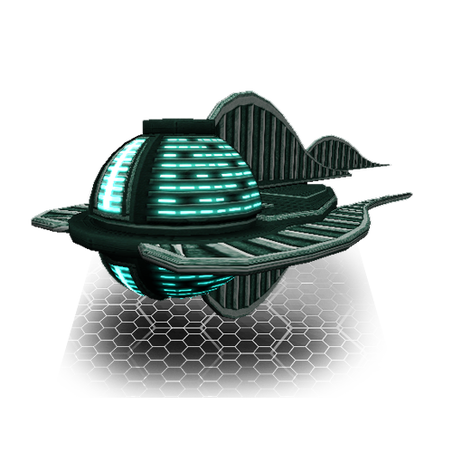 The swift craft is not particularly durable, but with speed and state of the art repair systems it can quickly repair damage to itself and docked ships. 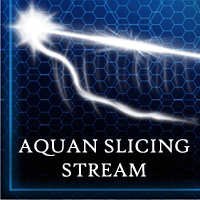 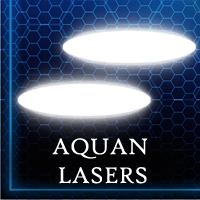 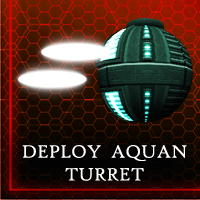 While nowhere near packed with firepower, the Aqua Vitae has a powerful arsenal of close ranged and defensive weaponry, from omni directional slicing beams to deployable turrets.